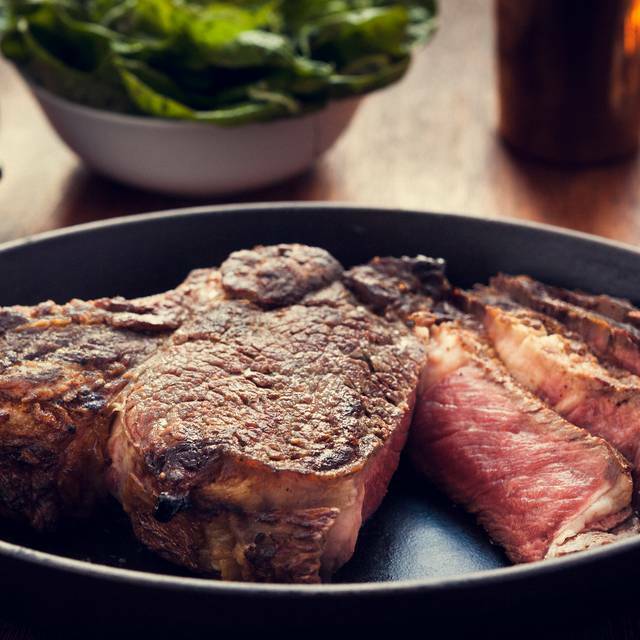 Winner of the Time Out Award for 'Best New Restaurant 2011', Hawksmoor Seven Dials has wowed fans and critics alike ever since it opened in 2010. Tucked away in a quiet street, the restaurant is loacted in the old Watney-Combe brewery and has retained some of the building's original features. 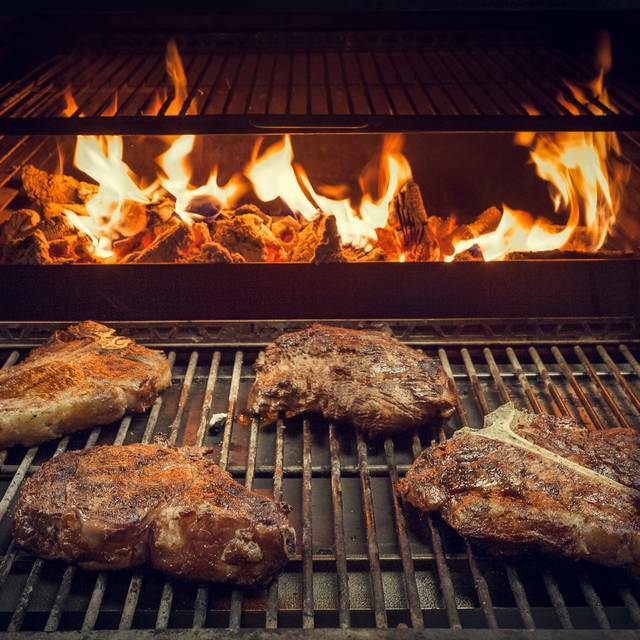 The 142-cover restaurant serves generously sized steaks, simply cooked on a real charcoal grill. 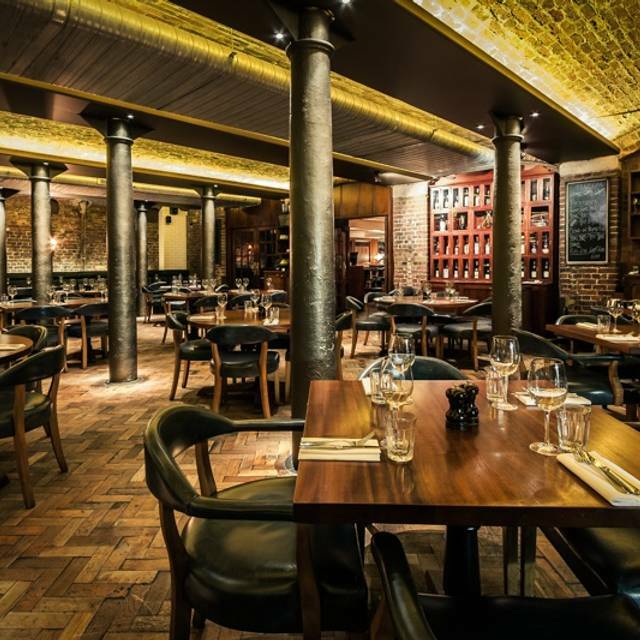 Situated in the heart of London's Theatreland, Hawksmoor Seven Dials also has express pre and post theatre menus. The bar is ideal for casual burgers and hot dogs or for some of the best cocktails in London, including old school drinks and new. Our bar is open between the hours of 3:00pm and 5:00pm Monday-Friday. Guests are welcome to dine in our bar which serves the full a la carte menu. 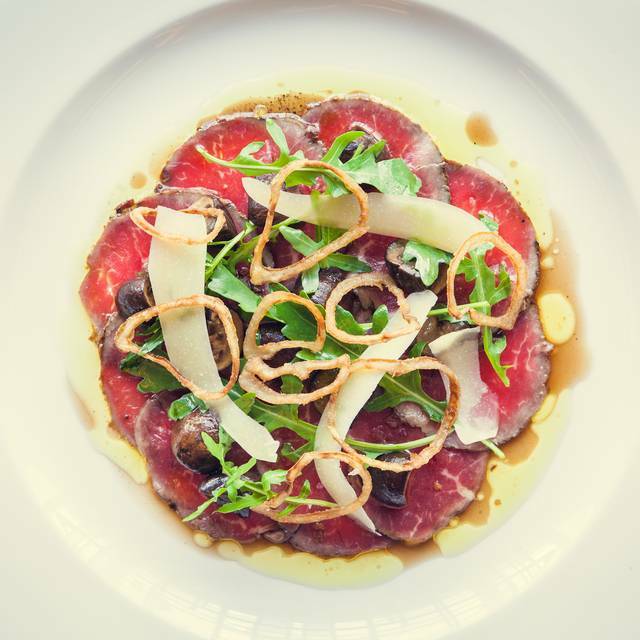 Please call the restaurant directly on 0207 420 9390 if you would like to reserve a table in the bar during this time. Had an amazing time here, the food is all top of the line, and they have a very friendly and helpful staff. We were in London for the Easter break and had lunch there. From the moment we walked in everyone was courteous and helpful. The food was delicious and the drinks were well thought out. We will definitely visit again when in London. Incredible food coupled with 5 star service. I would highly recommend Hawksmoor to anybody! Excellent food. Our, Kristina, server was fantastic. Was very charming, helpful and seemed to manage her section jncredibly smoothly and calmly. The bar staff were also very friendly and accommodating. Our meal was interrupted by an incident in the building, so we had to go outside. When we got back, of course our food was cold, but the staff soon gave us fresh lunches, were kind and reassuring. Never been before, but will go again. We ordered a Sirloin to share. The Steak was just warm. It would help if the plate is really hot. We had an excellent table, comfortable for 3 people. Food was delicious though a little cold when it came out. Staff were great and couldn't do enough to make our experience was a good one. Arrived early for our reservation but kindly accommodated us. Lovely waitress. The food was so good, especially their Sunday roast! Their Yorkshire pudding tastes different than any other places. However, I should say that their service is a little bit bad. I came first than others, however others get place first than me ( This is just my conclusion, but maybe it's because I'm not British). I feel like the guy who was in front table was like discriminate us. Outstanding food, if you want a proper porterhouse then this is the place. Mash and gravy is very good, same for Bernaise sauce. Delicious food and great service!! the service was outstanding from the entry to the building and especially during the meal. would strongly recommend a visit. Excellent steak withvery attentive and friendly staff. Gutted we didn’t have the Yorkshire puddings starter, they looked amazing, next time!! Great evening and lived up to a friends recommendation. Ask for Boris to be your waiter, he’s great! Order the beef dripping chips, mushrooms and creamed spinach as sides! Absolutely fantastic!! Best steak I’ve ever had in my life so far - will most certainly be going back! 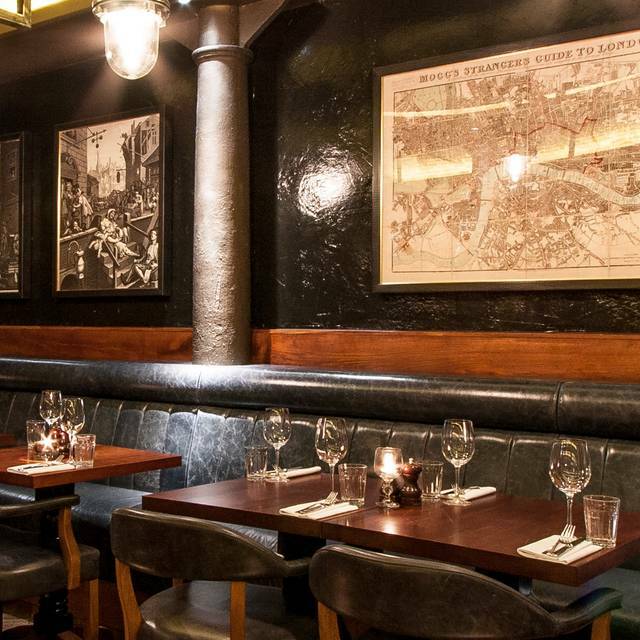 Had a wonderful meal at Hawksmoor Seven Dials on Tuesday 9th of April. Myself and my girlfriend both chose the Filet Steak and Beef Dripping Fries as well as the Maple Roasted Parsnips and Bacon - absolutely delicious! I venture to say that this was the best steak i have ever had in the UK. 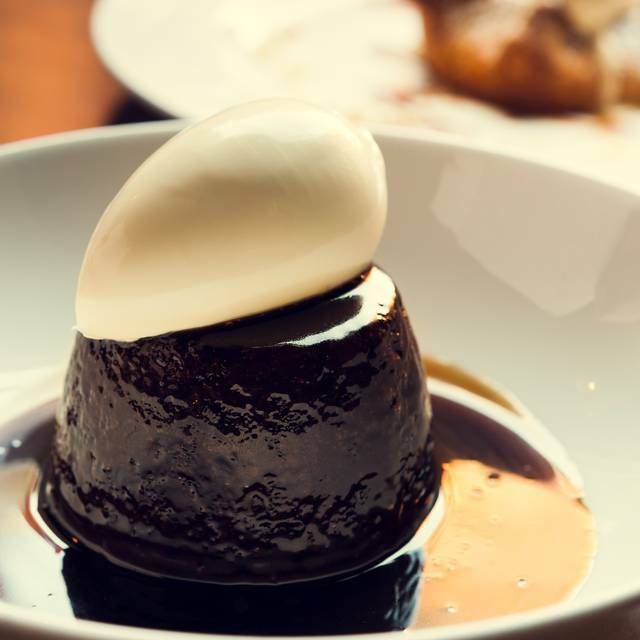 We followed this with Sticky Toffee Pudding and the Peanut Butter Shortbread respectively - again wonderful. The service was excellent - very attentive but not overbearing. It was quite quiet when we arrived (6.30pm) but very busy when we left (8.10pm). Atmosphere was lively with moderate noise. A very enjoyable evening with special food & service. The food was really good when I took my girlfriend for her birthday. The service was absolutely flawless too. I'll definitely come back. We absolutely loved the steaks there and my friends loved the potted beef and bacon Yorkshires!! We would definitely recommend this restaurant and would definitely eat there again. One of the staff was ever so friendly and kept our table waited on which we all felt like royalty! Busy, loud, treated as a number kind of feel to it. The steak was nice but the roast dinner looked nicer. Very good service. We went for a Sunday roast and the only slot available was at 5pm. We were told they ran out of roast so we ordered something else. Was a bit disappointing. I normally have great dinners at the Hawksmoor, not matter what location it is. But the roast dinner at the Seven Dials one was poor this time around. I'm sure its just an unlucky experience though, their standards are normally impeccable. 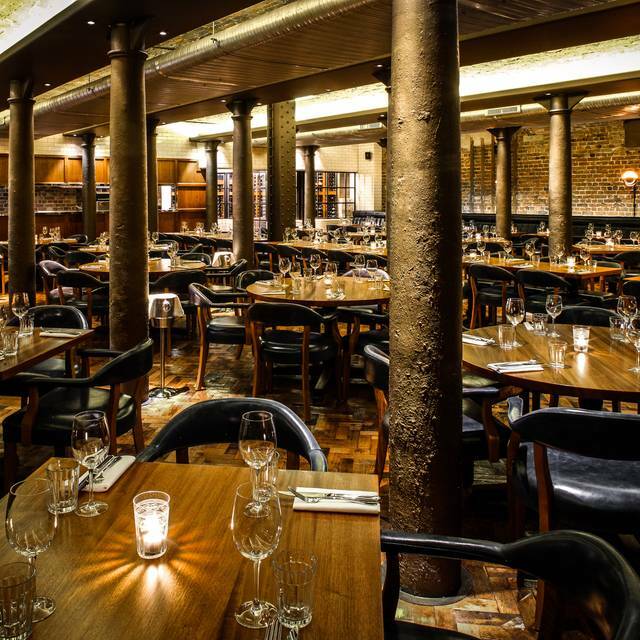 We had a lovely Sunday Roast at Hawksmoor Seven Dials. Service was fantastic and the service staff took patience in answering questions and were very friendly. Portions are generous and neither me nor my friend could finish the entire serving, which was a shame as what was served deserved every bits to be enjoyed! 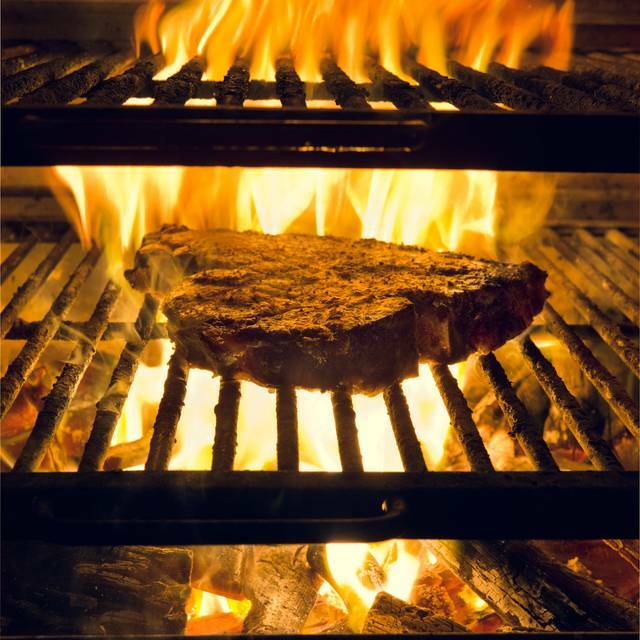 We heard much about the steaks at Hawksmoor as well and will be very happy to revisit during our next trip to London. Yes, certainly will remember to allow more space for the yummy food! Restaurant ambience is quite, cosy, and initmate. Sunday lunch was disappointing. The beef rump was great but the roast potatoes had been fried and the Yorkshire pudding was huge but hard and tasteless. Would not recommend. Dark, noisy, and crammed. Service was excellent and food was OK. Some inconsistency in the cooking of the steaks which was disappointing given the price. We have visited twice before and enjoyed the food and experience so when it was my husbands birthday i thought it would be a nice treat but unfortunately the steak was very disappointing as it was far to salty and dry it was not as tender as it should of been, both my husband and I ordered the surf and turf the lobster was fine. when I explained we were a bit disappointed the manager did take the cost of the steaks of the bill which was nice but it couldn't make up for the disappointment felt. I will not be telling people what a great place hawksmoor is to eat anymore because the prices you pay I definitely expect much better. Disappointing. Not on par with other steakhouses that I have eaten at. A poor effort. We had a starter of pulled beef and bacon with Yorkshire puddings. Very different but really tasty. Our prime rib was done exactly as we ordered, medium rare, and the bone marrow sauce we chose was really good. Dessert was too sweet to our liking and our server, who recommended the toffee pudding, was apologetic and took the item off the bill which was a very nice gesture on her part. All in we had a lovely meal, the beef was just so tender and flavourful. Only negative point was that it was so noisy, guess that meant that everyone was having a blast! Great service , lovely steaks and excellent wine . Me and my partner was looking for a nice steak restaurant for my birthday. 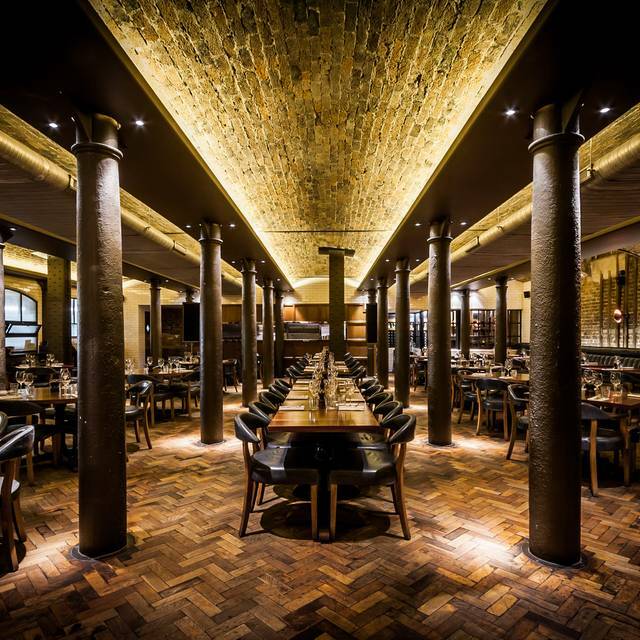 We Originally was booked to go to stk London ( which we have been before ) but after a few personal recommendations we decided to book hawksmoor seven dials. From the moment you walk through the door the staff make you feel very welcomed. The decor and ambience is very classy and relaxed! Our waiter borris showed us through the menu and how it works and also gave us some recommendations. We decided to get the chateaubriand steak medium rare (650g) to share which worked out to be about £87 and got beef dripping fries, mac and cheese on the sides. Easily the best steak I have ever tasted and the sides was equally as good. Would defiantly pick hawksmoor over stk London again and a special shout out to borris who made our experience one to remember! Overall great. Steaks were really good. All of the sIdes we ordered were amazing. Highly recommend trying Mac and cheese. Only con was that restaurant did get loud though and it was hard to hear conversation at our own table. Historic location with fun facts and tidbits provided on back of menus. Drinks were good with whimsical names.